Airbus Helicopters has successfully trained six Royal Thai Army pilots and ten maintenance technicians to fly and maintain the UH-72A Lakota light utility helicopter. Held at the company's facility in Grand Prairie, Texas, US, the training programme consisted of several weeks of comprehensive classroom and simulator instruction, as well as flight training in the UH-72A. Airbus Helicopters president and chief executive officer Marc Paganini said: "Our team is honoured to have the opportunity to train the Royal Thai Army pilots and technicians to operate the Lakota and perform important missions for their country." A second batch of Thai pilots is currently undergoing Lakota flight training at the same facility. 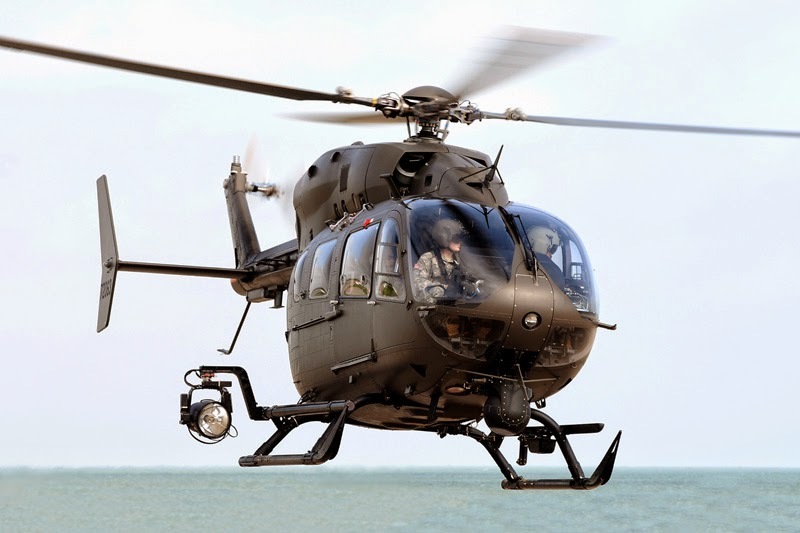 Thailand ordered six UH-72A Lakotas from Airbus Group through the US foreign military sale programme in April 2014, and was also offered the option to acquire an additional nine Lakotas by the US Government. The company has manufactured and handed over all six helicopters to the US Army, which will transfer them to Thailand in late-2015. Airbus Group chairman and chief executive officer Allan McArtor said: "These first deliveries mark the beginning of a long-term partnership in support of this important US ally and our own government. "The same flexibility, reliability and cost-effectiveness that prompted the US Army to select the Lakota for so many of its missions makes this aircraft a very compelling offering for many of America's strategic partners around the world." An unarmed utility militarised version of the EC-145 helicopter, the UH-72A Lakota is primarily used for search-and-rescue, medical evacuations, homeland security, VIP transport and disaster response and relief, as well as combat flight and pilot sustainment training missions. Currently operated by the US Army and National Guard, as well as the US Naval Test Pilot School, the helicopter can also be used for general support and counter-narcotics operations.